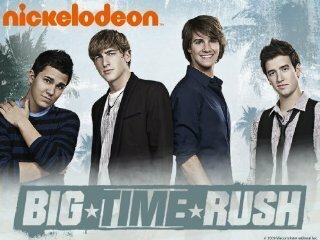 i love big time rush!!!!!!!!!!!!!!!!!!!! BTR- the best band in the world! !